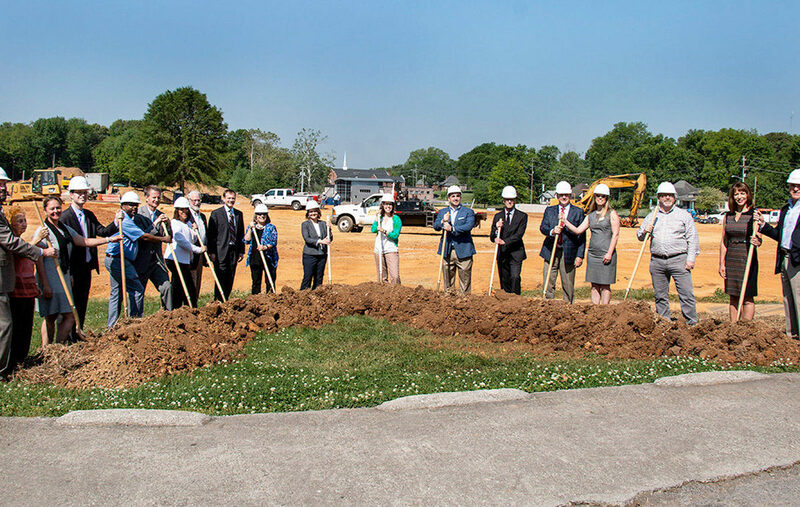 We are excited to announce that we officially broke ground on Knoxville’s Community Development Corporation (KCDC) Five Points Phase III project, which will replace older public housing buildings with new affordable housing. Partners continues to proudly provide project management services on Phase III,which includes 80 apartments and townhouses in 28 buildings, as well as many community amenities. Read more about this project at the link below.